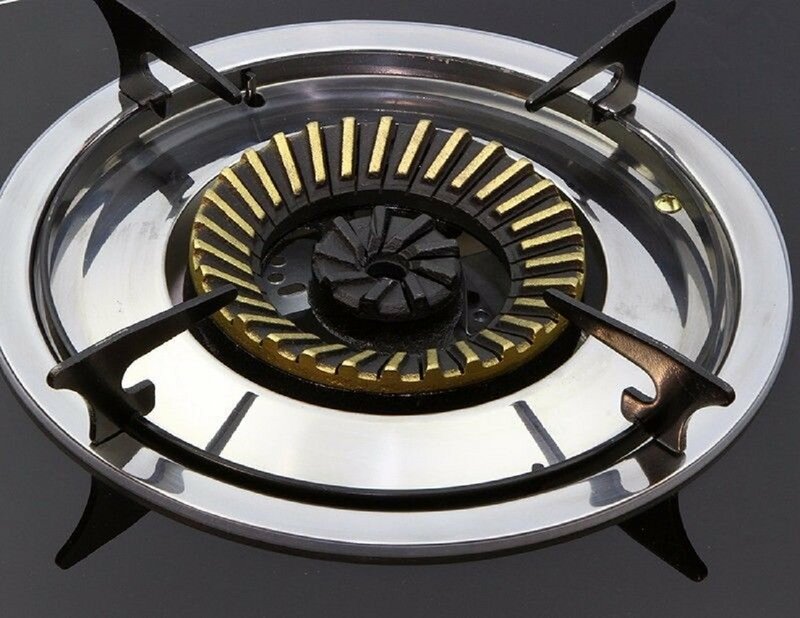 ⭐ STYLISH - GRANDARËK Represents Premium Gas Stove. Elegant glass surface and a metal base that perfectly match. 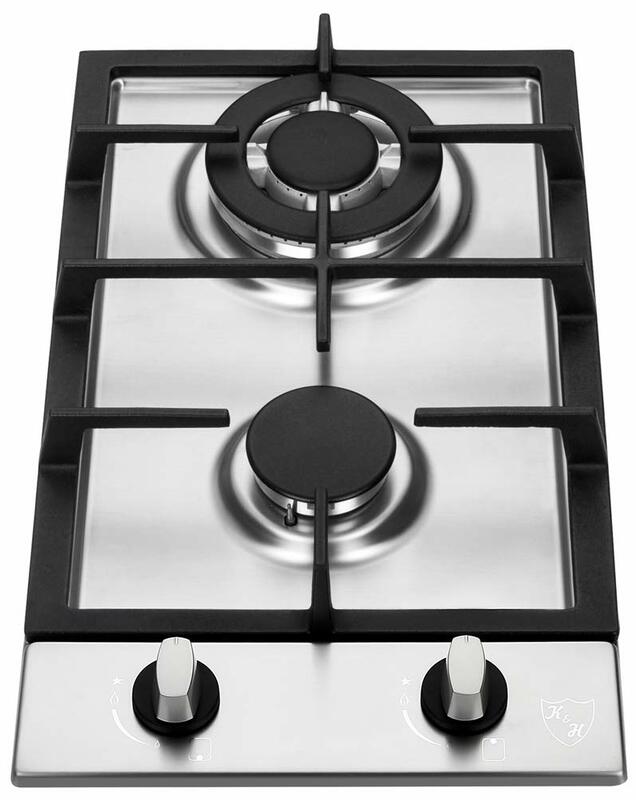 This stylish stove will look beautiful in any kitchen. 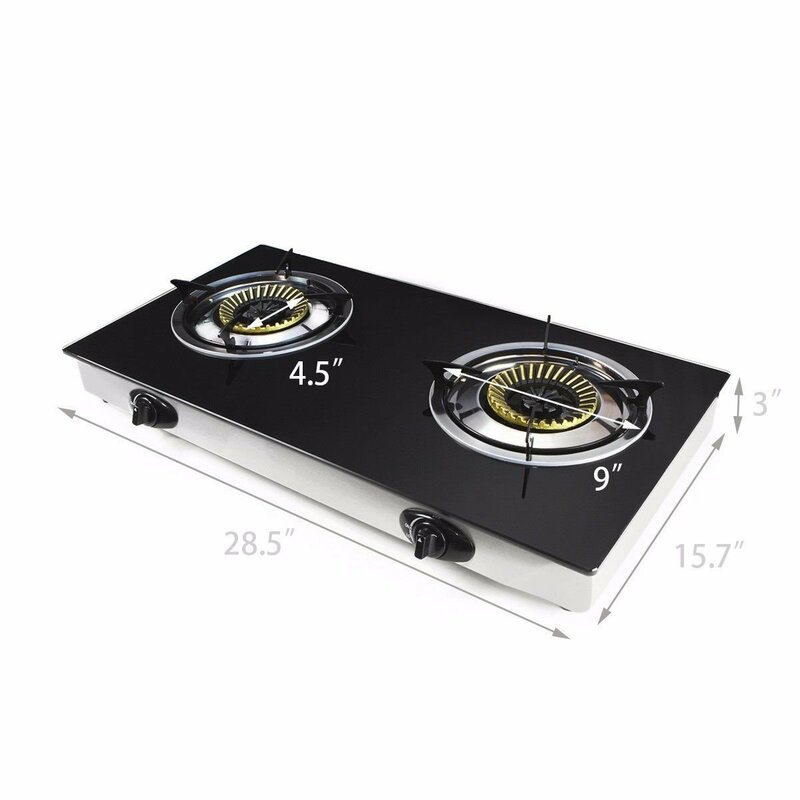 ⭐ PRACTICALITY - Heavy-duty portable tabletop cooking power - great for large events, parties and cookouts-Twin individually controlled burners have inner & outer flame rings for more-even heat distribution-Whirlwind burner design lowers gas consumption. 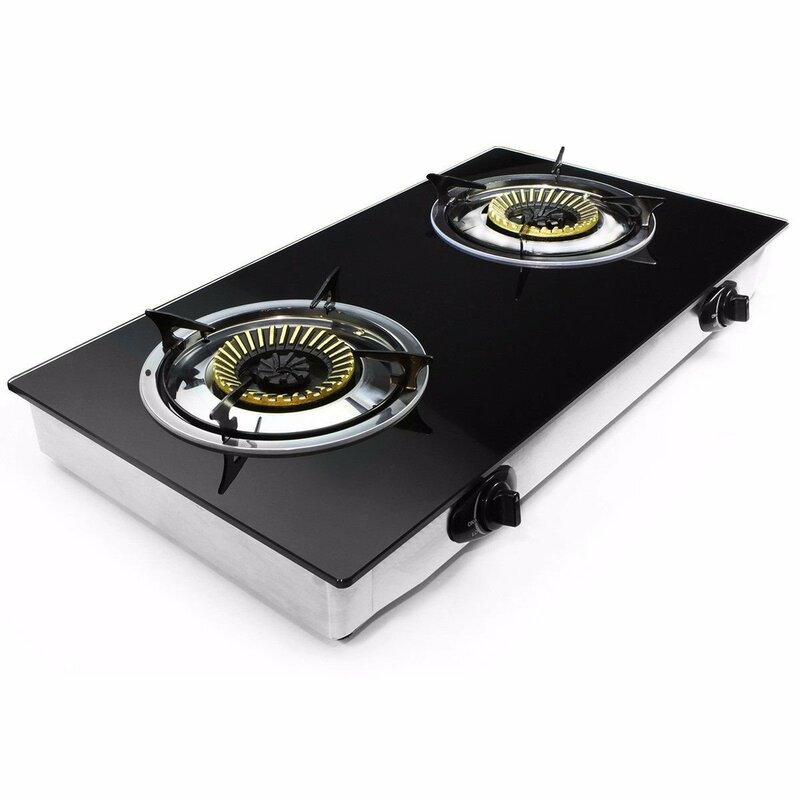 ⭐ CONVENIENT USE - No-fuss start-up with Piezo-electric ignition-Easy-to-clean tempered glass top, non-rust stainless steel base. ⭐ SERVICE - ★GRANDARËK★ provide fast customer support. FAST SHIPPING! most shipment from ★GRANDARËK★ will be shipped within 1-2 business day. 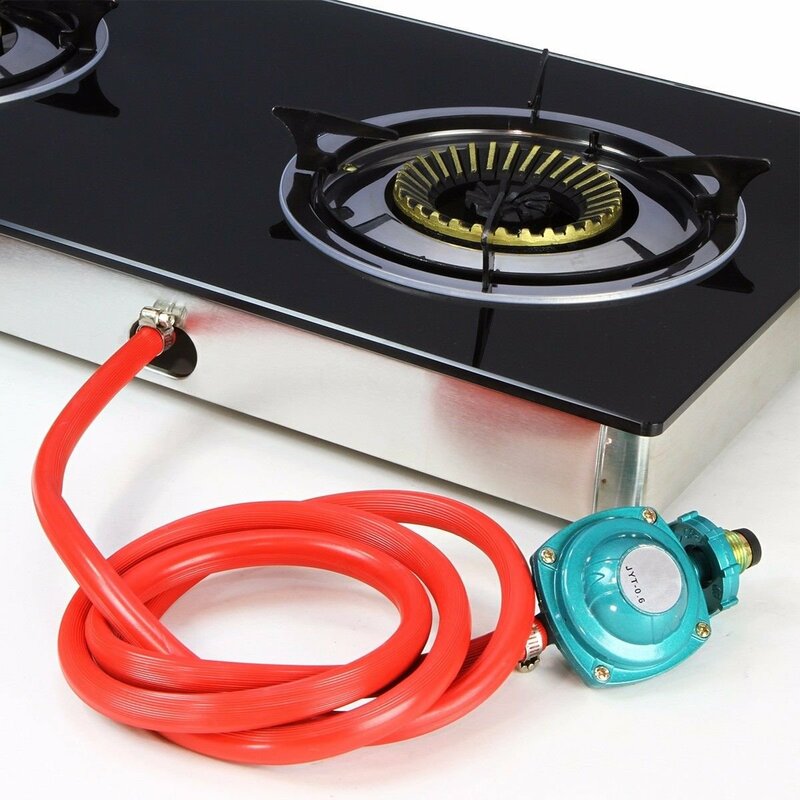 Heavy-duty portable tabletop cooking power - great for large events, parties and cookouts-Twin individually controlled burners have inner & outer flame rings for more-even heat distribution-Whirlwind burner design lowers gas consumption. 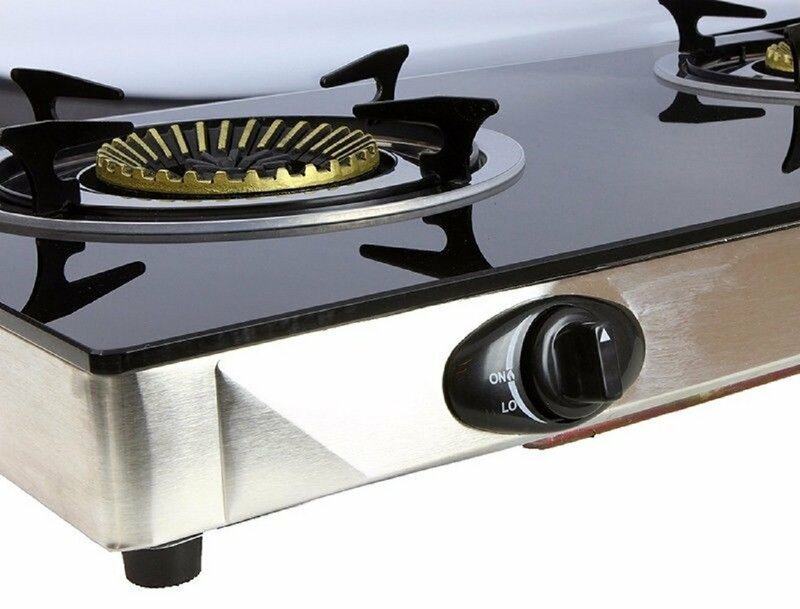 No-fuss start-up with Piezo-electric ignition-Easy-to-clean tempered glass top, non-rust stainless steel base. 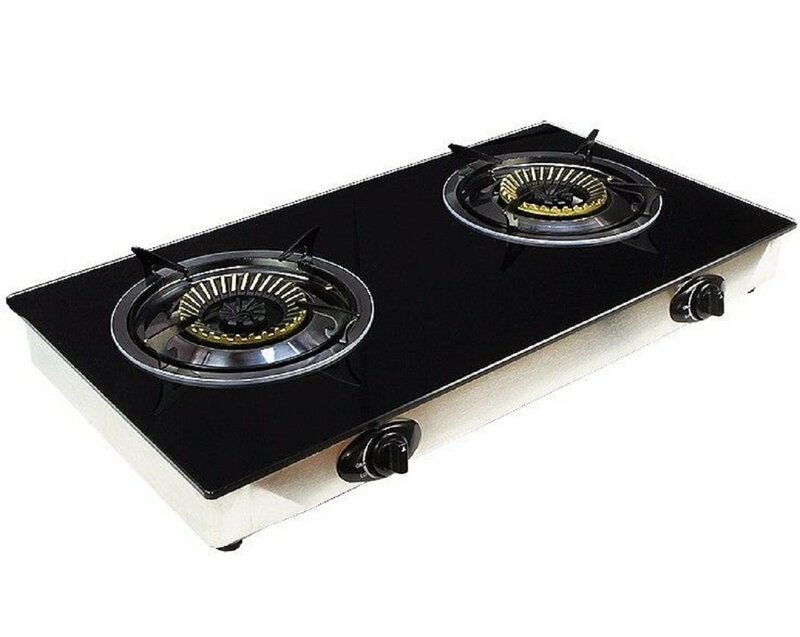 28" x 15" x 3", 14 lbs-Includes regulator come with lpg regulator Energy efficient brass burners Twice more scratch resistant Tempered glass body Stainless steel hairline finish body 15k btu per burner ⭐ STYLISH - Premium gas cooker. Elegant glass surface and a metal base that perfectly match. This stylish stove will look beautiful in any kitchen. 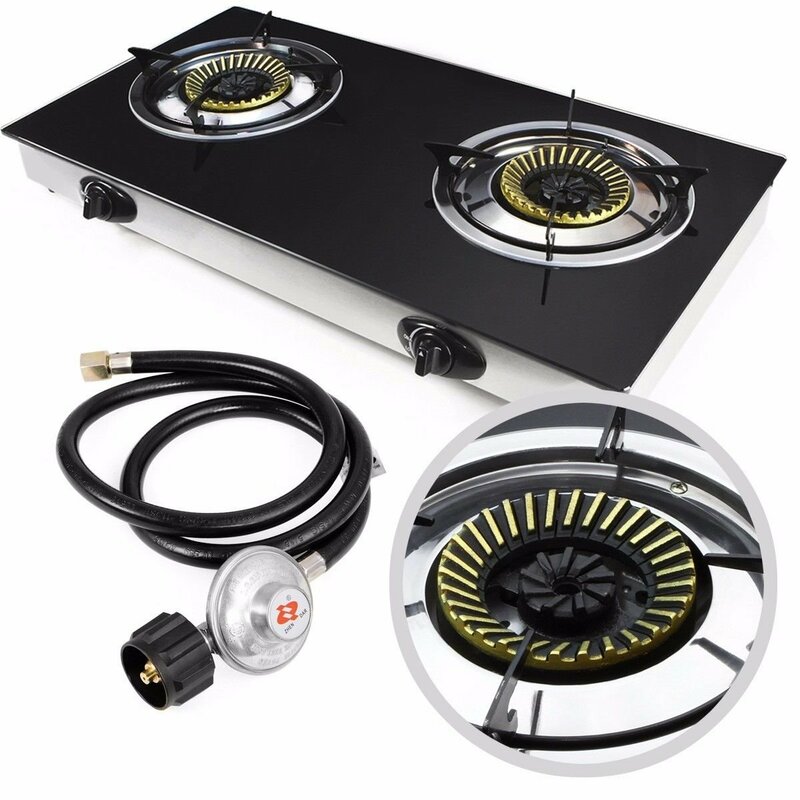 ⭐ PRACTICALITY - Heavy-duty portable tabletop cooking power - great for large events, parties and cookouts-Twin individually controlled burners have inner & outer flame rings for more-even heat distribution-Whirlwind burner design lowers gas consumption. 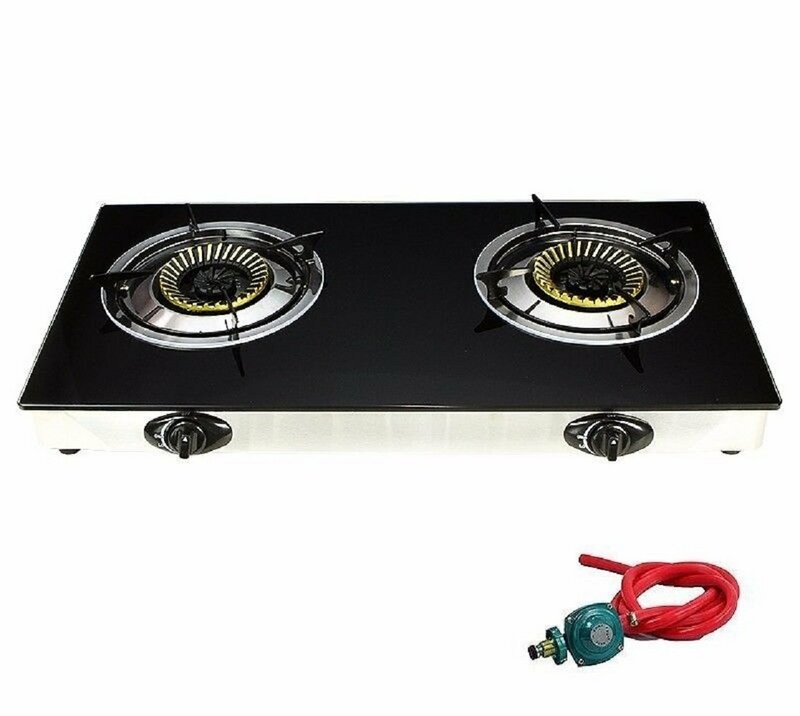 ⭐ CONVENIENT USE - No-fuss start-up with Piezo-electric ignition-Easy-to-clean tempered glass top, non-rust stainless steel base. ⭐ COMPACT - 28" x 15" x 3", 14 lbs. 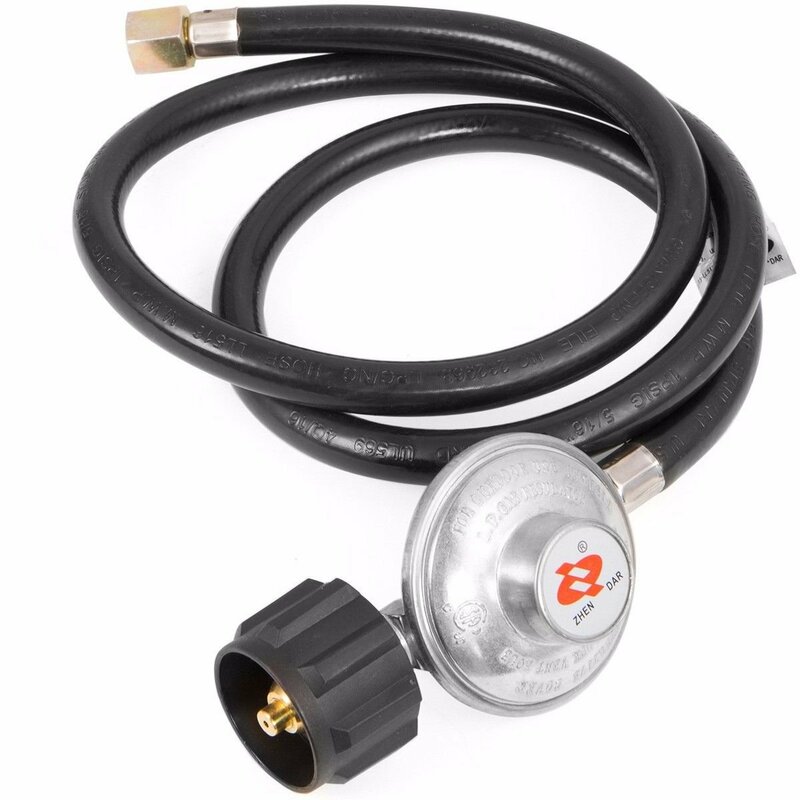 come with lpg regulator random color as in the photo ⭐ SERVICE - ★GRANDARËK★ provide fast customer support. FAST SHIPPING! most shipment from ★GRANDARËK★ will be shipped within 1-2 business day.